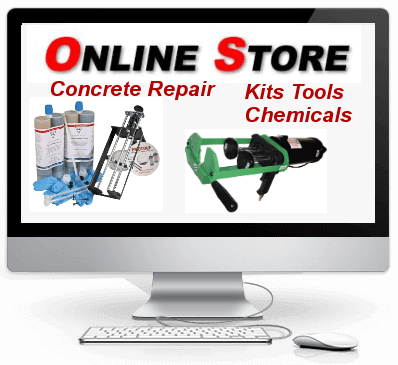 Concrete crack repair products are used by contractors and professionals for foundation crack and slab repair. 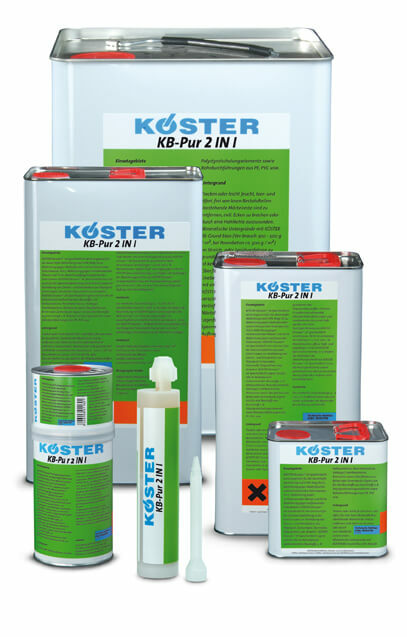 High pressure pumps, packers and injection chemicals. Single component pumps used for high pressure cracks injection, economical simple and effective for small foundation concrete cracks. Dual component pumps are used for specialty epoxies and specialized polyurethanes. 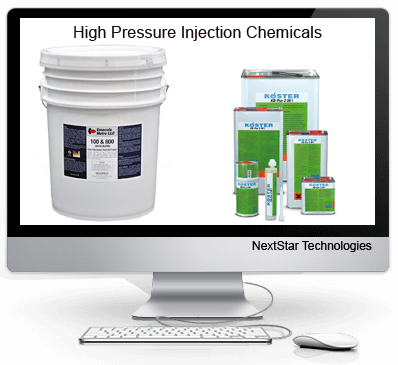 NextStar provides several solutions for your high pressure crack injection needs. 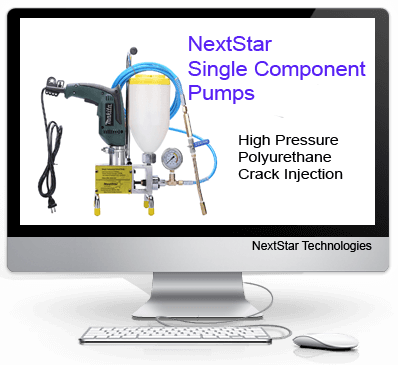 Professional High Pressure crack injection systems by NextStar. Nextstar offers two types of high pressure injection equipment for the busy contractor for those large or difficult injection projects. A contractor on a single visit can simply drill out / install high-pressure Packers and the polyurethane injection can start immediately, sealing the crack between the injection packers would be optional depending on the size of the crack and the polyurethane type used. Nextstar single component pumps are great for the busy contractor looking for a time-saving solution for small and hairline cracks to be injected with polyurethane. 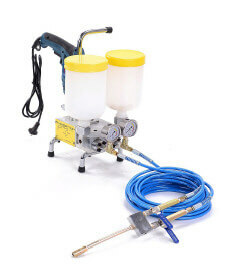 Nextstar dual component pumps are typically used with two component polyurethane or two component epoxy and can be a big timesaver for large projects versus using the cartridge system. Being dual component these pumps can be used on multiple jobs in the same day, with only needing to clean the valve head and zurk between jobsites. 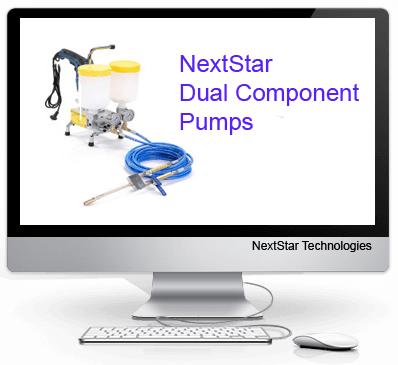 Nextstar single / dual component polyurethane and epoxy pumps are easy to use and easy to maintain. 1 Gallon Emecole 100 & 800 High Pressure Polyurethane 100/800 is specially formulated for use in large scale jobs requiring high pressure injection. Polyurethane Pump Flush and cleaner.